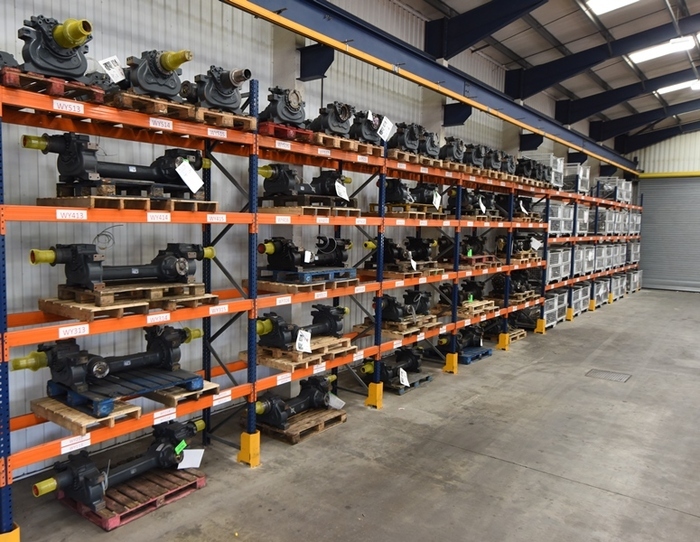 Powertrain stock an extensive range of drive axles and differentials ready to ship to your door. 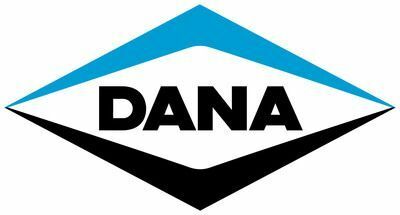 Manufacturers such as ZF, Eaton, Kirkstall, Rockwell, Meritor, Dana, Scania & Volvo are all common in the passenger transport industry. On the rare occasion Powertrain do not stock your required axle or differential, all is not lost. 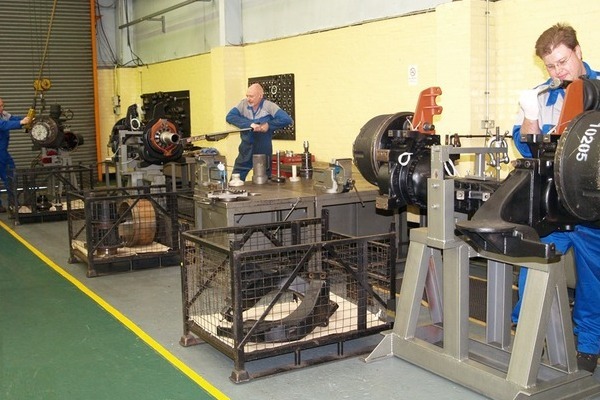 Powertrain have a wealth of experience and knowledge with overhauling all makes and models of axles and differentials. See Powertrains Cost of Repair service. 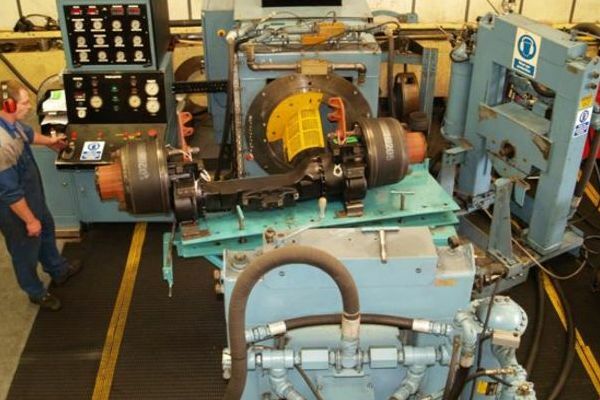 All of Powertrain’s axles undergo rigorous testing on specialised test facilities before leaving the factory. So you can be confident in every product you are buying. 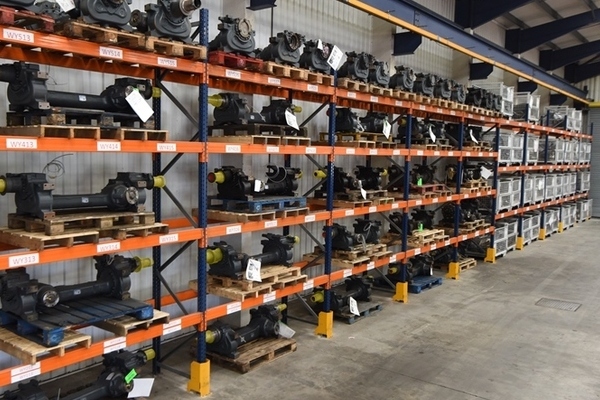 Not only can Powertrain supply your differential but they now offer a nationwide fitting service either at your site or here at the National service centre. 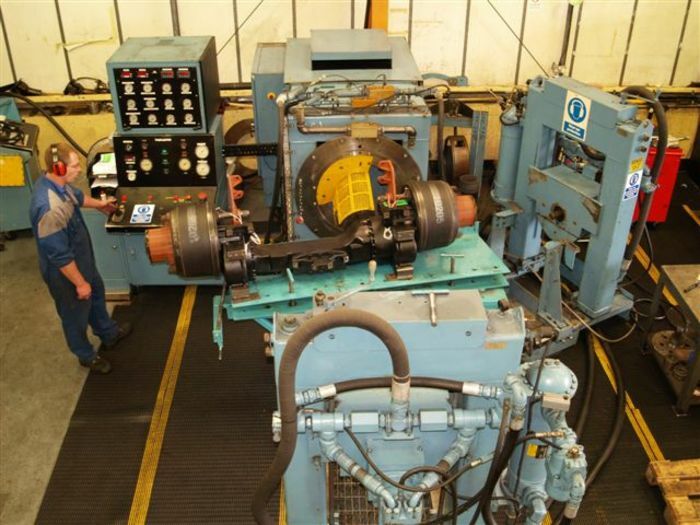 You can be confident your new axle or differential has been fitted correctly and roadtested. Just give them a call to see how they can help.